Born and raised in Southern California, David grew up surfing and playing soccer in the sleepy beach town of San Diego. In his later years, his family started a restaurant/hotel in Mammoth Lakes and he became acquainted with fine wine and food. David started his career in Chemistry but soon realized that wine was the route he wanted to take because of the mix of science and craft. Being the scholar he was, he then went to get his final Master's degree in Viticulture and Enology from UC Davis, which brought him to Northern California. Upon graduation, David worked several harvests throughout the world: Cakebread Cellars in Napa, Domaine Louis Latour in Burgundy, and Chateau Tahbilk in Australia. 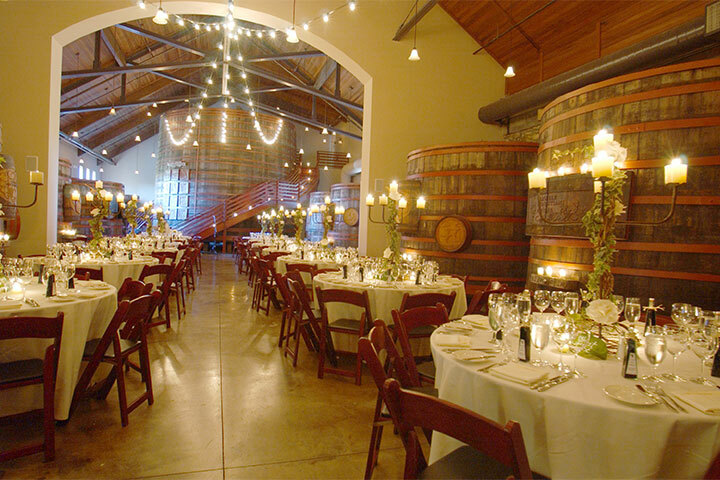 After returning to Northern California, he worked at several well-known vineyards including V. Sattui, Acacia, and most recently Beaulieu Vineyard. 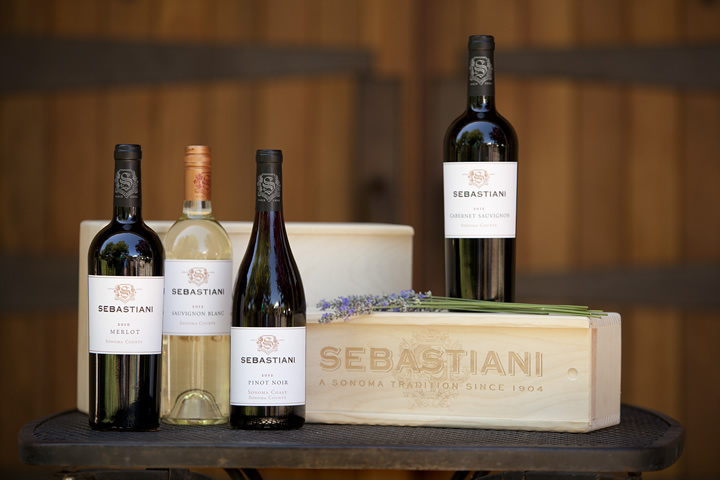 His first impression of Sebastiani Winery was that of a great, old place, full of history. 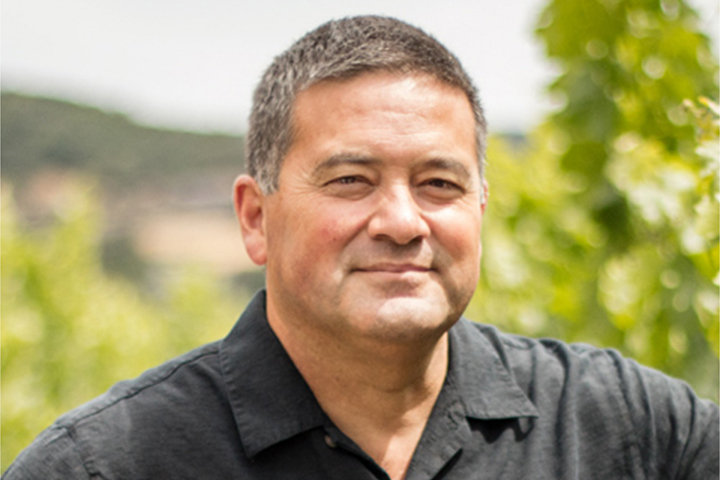 He is thrilled to be working in Sonoma County which in his words is, in the sweet spot, not too hot and not too cold, making it possible in a very short distance to find great spots for Pinot, Cabernet and everything in between. His favorite time of day at the winery is the early mornings of harvest: checking the fermentation tanks to smell all of the different aromas that come off a just-developing wine. He is thrilled about his new venture and believes a great wine is composed of balance and depth. In his free time David enjoys cooking Kung Pao Chicken for his wife and two children. He also likes fishing, abalone diving, camping, and hiking. "I'm a late adopter Giants and Warriors fan, so I don't take it too seriously, and my other sports teams only bring me pain."